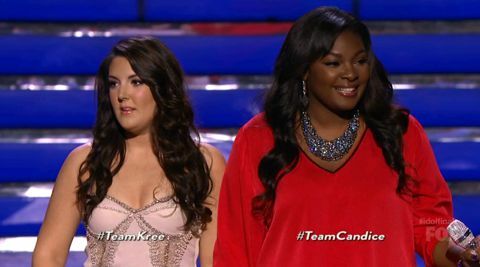 Candice Glover is America’s Idol. Candice took the title after three years of trying and now her willpower and load of talent has finally paid off. The 23-year-old beat country singer Kree Harisson at the title becoming the first female Idol winner since Jordan Sparks who won season six back in 2007.